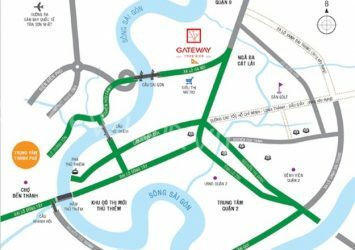 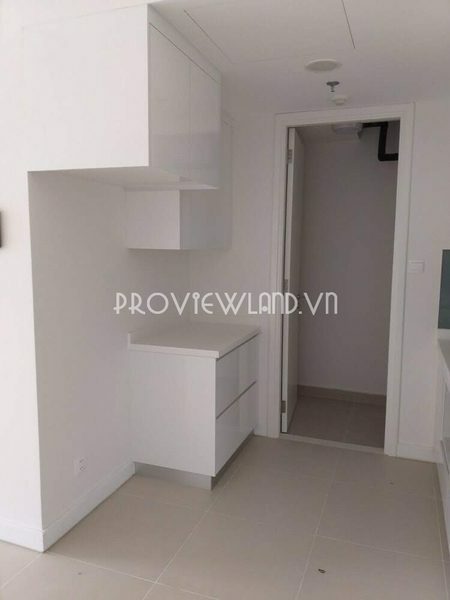 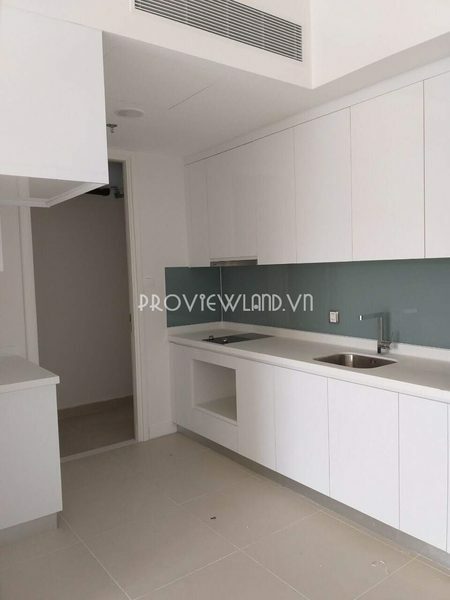 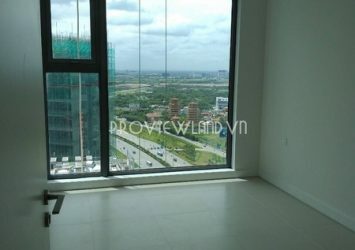 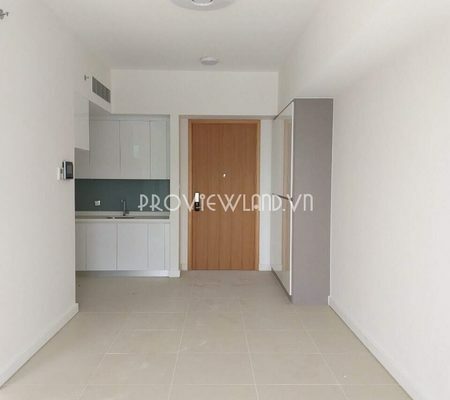 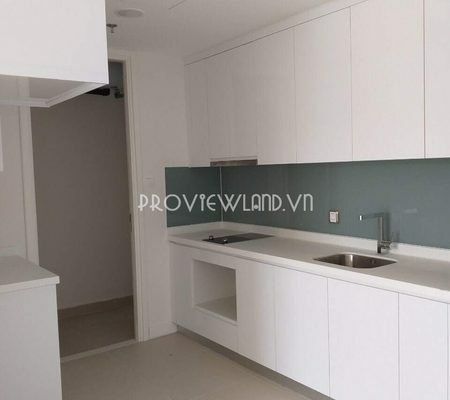 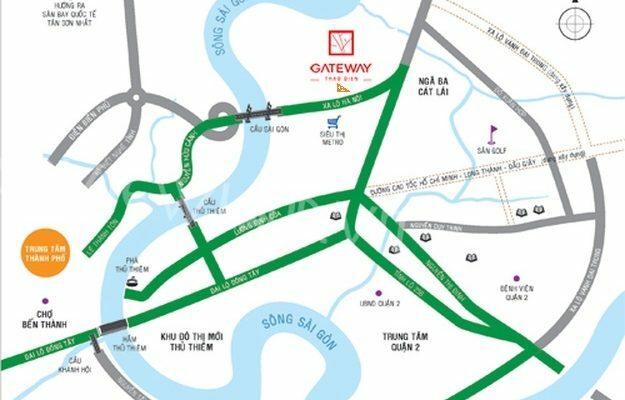 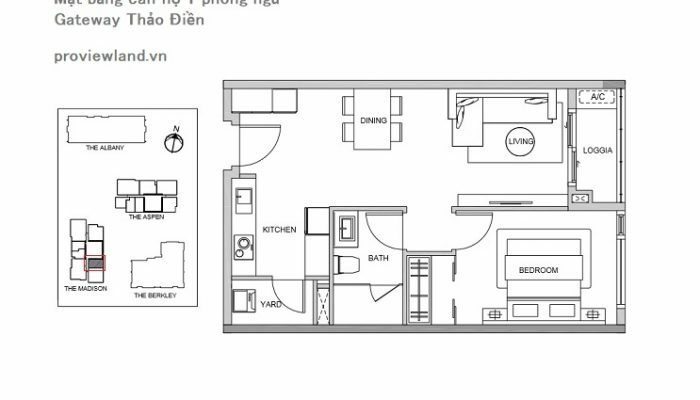 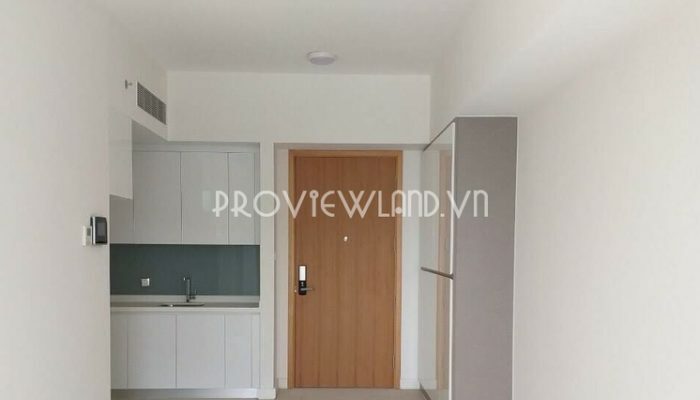 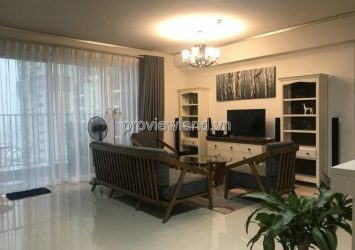 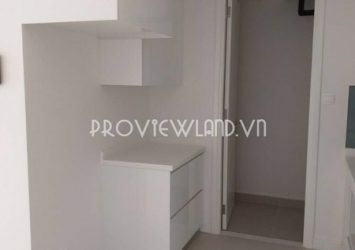 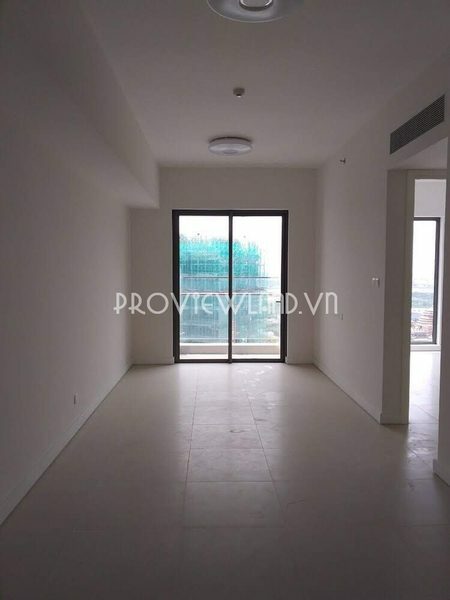 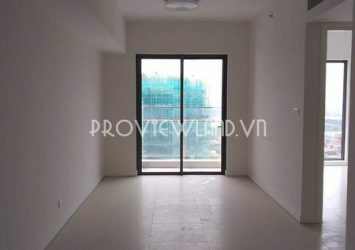 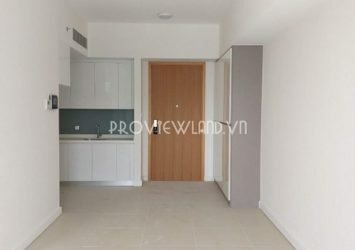 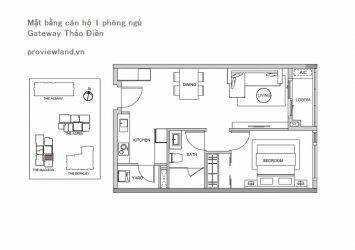 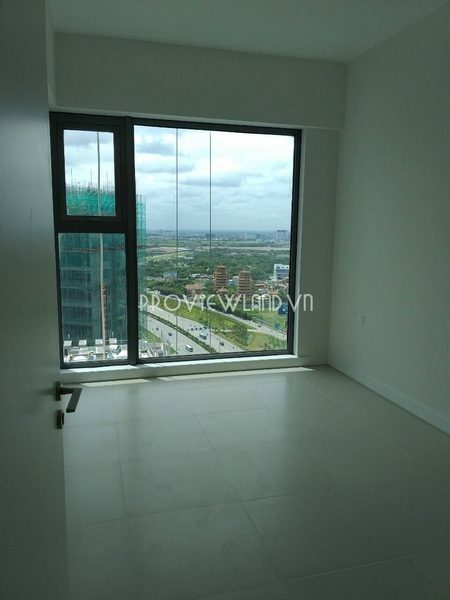 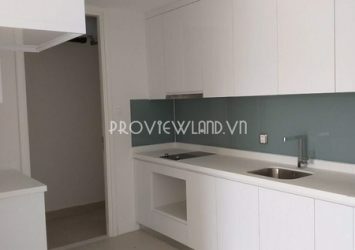 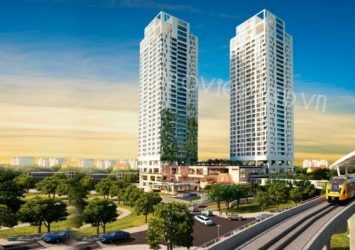 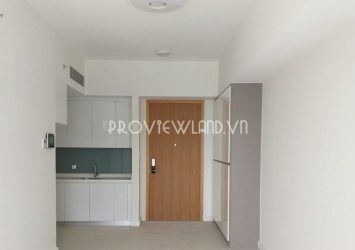 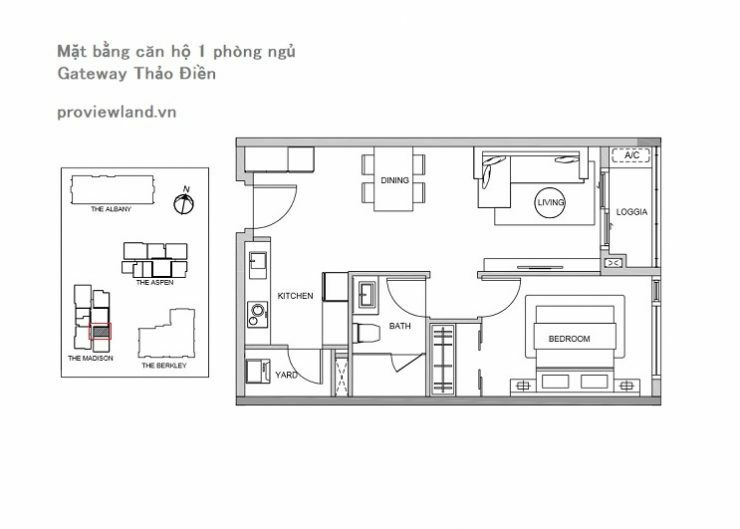 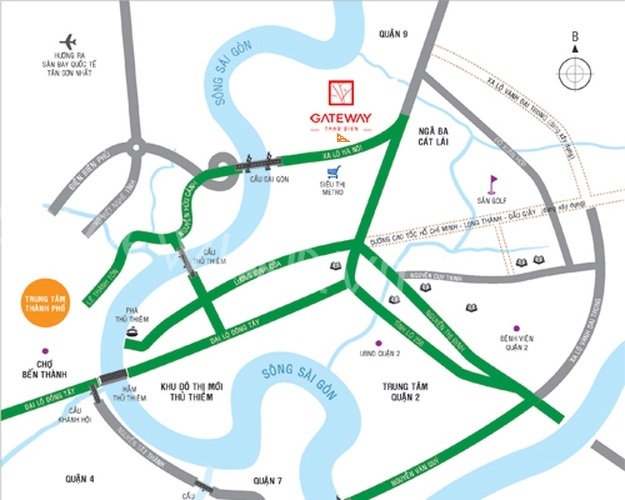 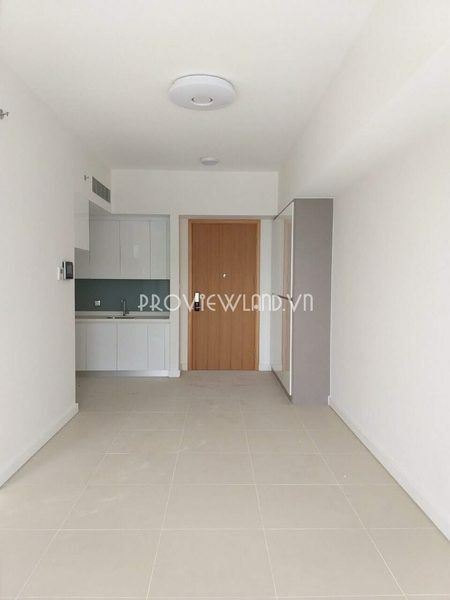 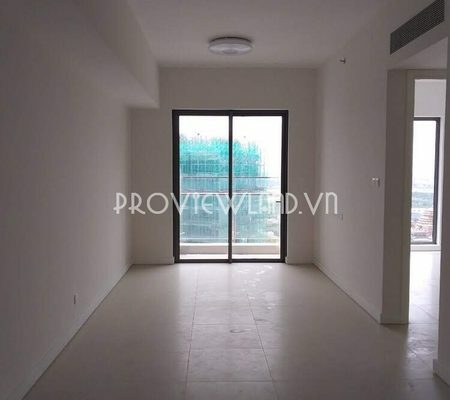 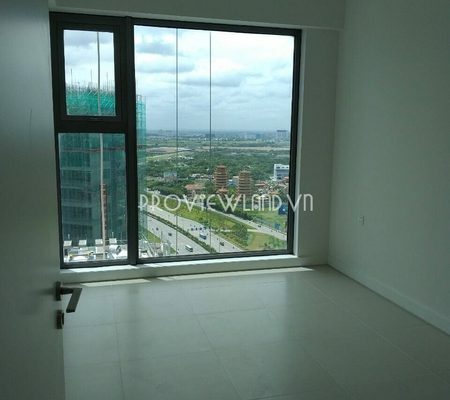 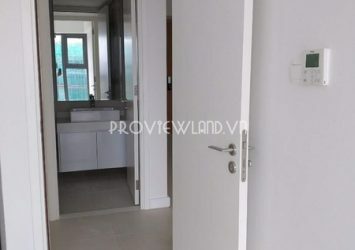 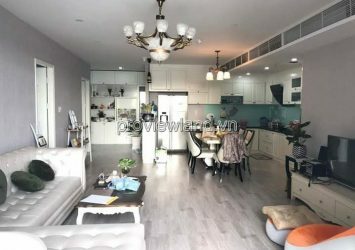 Apartment for sale at Gateway Thao Dien consists of 1 bedroom, 1 bathroom with an area of 58m2, equipped with basic furniture. High floor apartment with wide view, nice view. 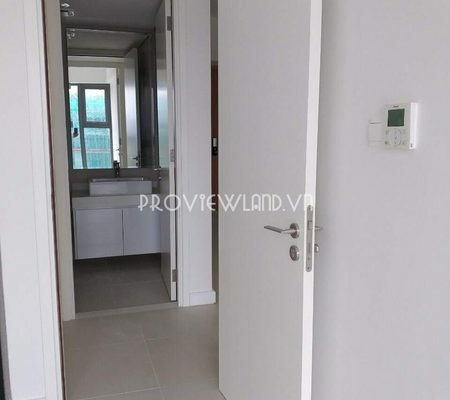 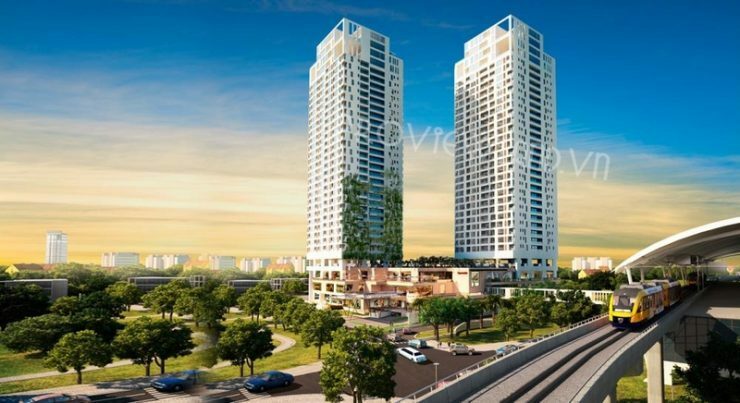 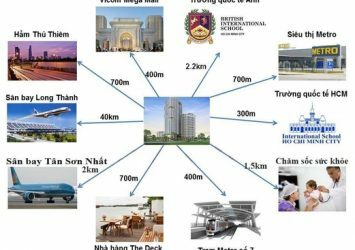 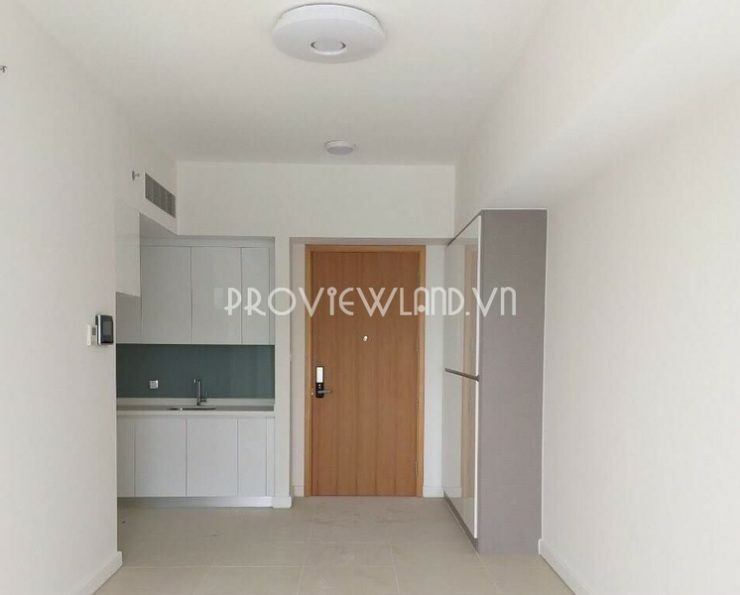 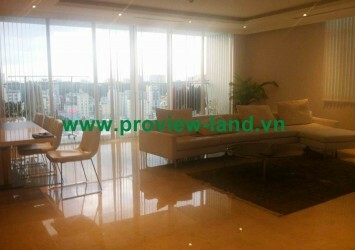 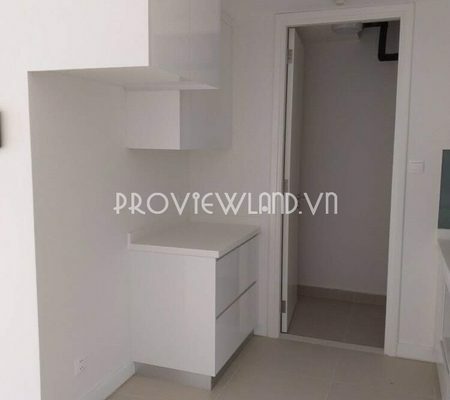 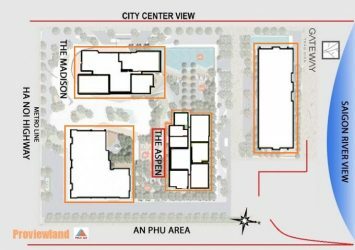 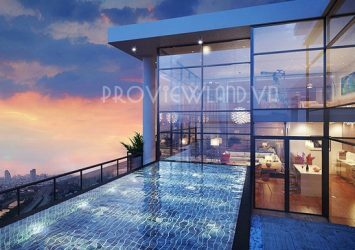 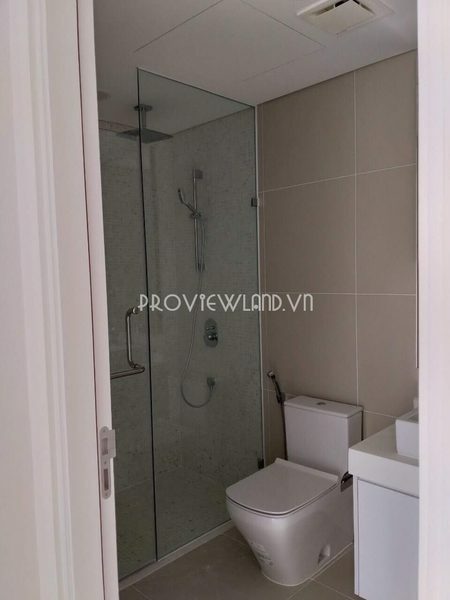 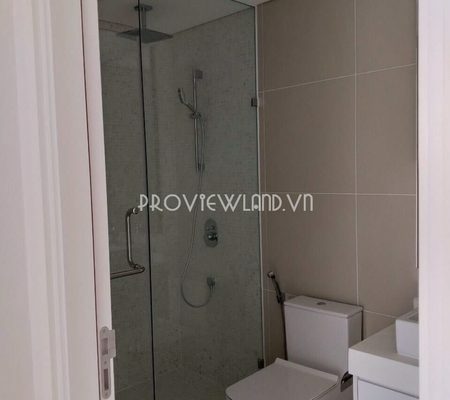 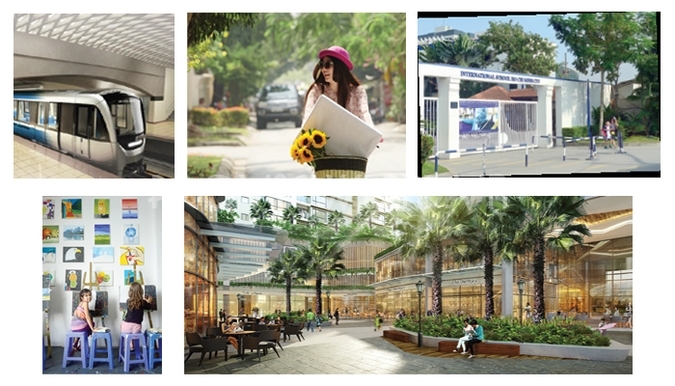 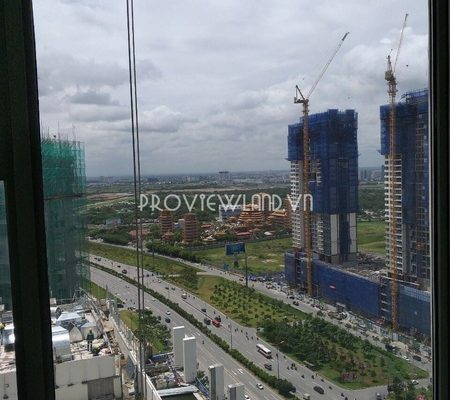 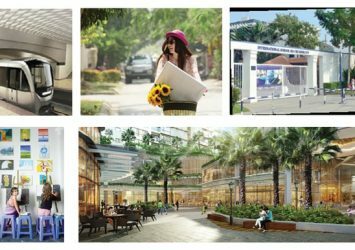 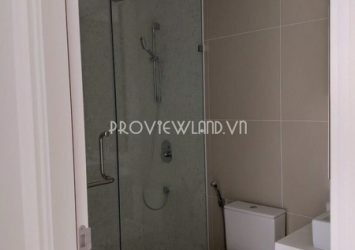 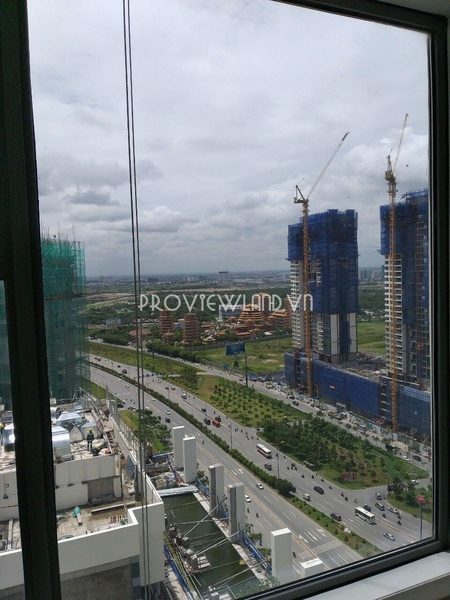 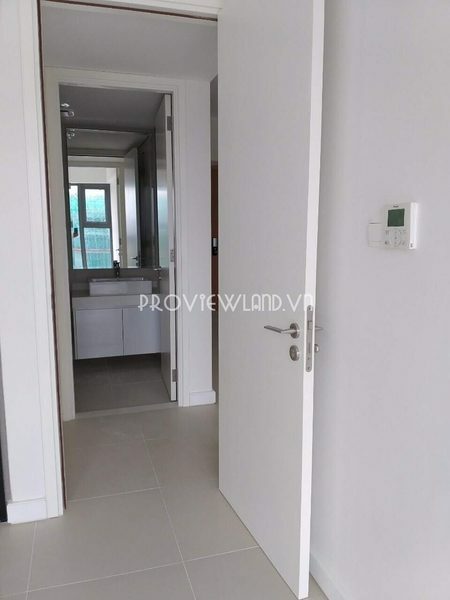 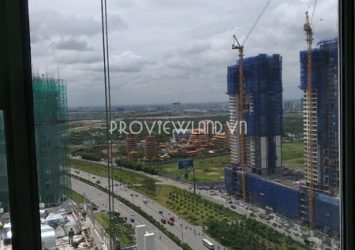 Price: 3,2 Billion vnd ( Included fee, tax ).